Welcome to some weekend fun and entertainment with drones. We spend a lot of time scouring the web for news, information and more on all the great drones around the globe. In our travels, we encounter some fun and funny stuff, and we want to start sharing that with you. Today we will be taking a look at drones that deliver anything to your doorstep. Next up in our series, let’s explore some fun with drones that deliver anything from piping hot pizza to life saving medicines in a fraction of the time traditional methods take. 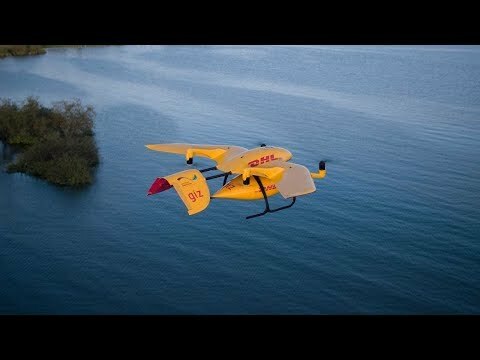 This drone delivery comes from DHL, showcasing there’s more to drone delivery than just food and parcels. The DHL team takes us to Tanzania to show us how their delivery drones are used to deliver vital medicines to those that live in remote areas. This is a more standard use of drone delivery that we have seen over the last few years. 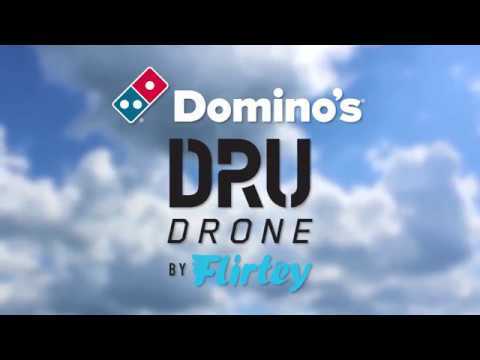 Domino’s Australia and Flirtey teamed up to deliver the world’s first pizza by drone, reducing delivery times and ensuring piping hot pizza. Now we want a try!